Welcome to Haileyville, New York, an all-American town at the epicenter of an Upstate tri-county area known for supernatural phenomena. Evelyn Winters is still recovering from the night her grandma disappeared when she was forced to face a devil alone. Belinda Applegate can contact the denizens of hell and must learn to control the very power that could destroy her, while socially-awkward newcomer, Connie Hudson, intends to purge the town of non-believers. Across town, Jacob Mallory knew better than to desert his coven, because now they’re seeking revenge. Hidden deep in the forests outside Haileyville, Garrett Hammon will do anything to preserve the Sanderson bloodline, including human sacrifice. And the only people who seek out Order of Eurynome willingly, are the dying and the dead. Overseeing it all, The Watchers lurk, always vigilant. It begins. Are you ready to choose a side? Publishers Note- Includes: A Rising Damp, Temple Apophis, Lucifer's Haven, Shadow Marbas, The Watch, Ba'al Collective, and Order of Eurynome. Also includes bonus content. 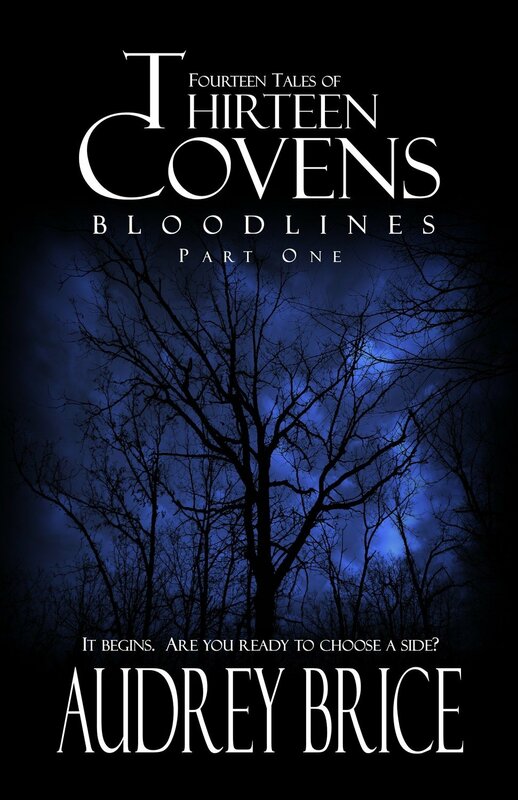 MORE ABOUT THIRTEEN COVENS: More than sixty years ago, a single coven rife with discord and mistrust shattered, leaving ruined lives in its wake. Its dedicated members forced to go their separate ways only to manifest as thirteen distinct covens, each with their own secrets to bear. Now, among the quiet country roads and still forests of upstate New York, a great evil is awakening and the covens may have no choice but to come together again.